financial plans and investment proposals. Prior to First Capital, Beth was a Relationship Manager with Cantor Fitzgerald Wealth Partners. She was also a Financial Consultant at Wells Fargo Advisors and an assistant vice president at CoreStates Bank, where she managed a co-mingled municipal bond trust fund. 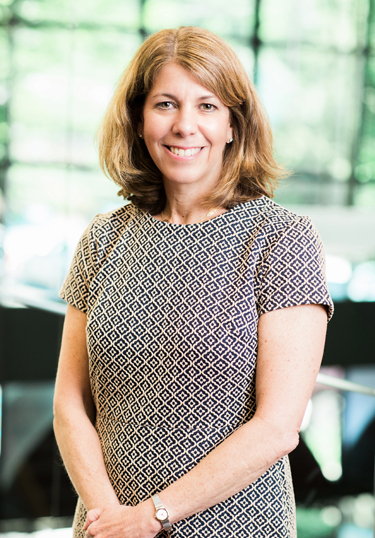 Beth has a bachelor’s degree in finance from Boston University and a master’s of business administration with an emphasis in finance from Drexel University.